It may be a season of love, but there’s a side to love that we all know better than we’d like: rejection. There are the dreams that don’t choose us back. There are the ways in which we self-reject, never letting ourselves feel the beauty of the actual but imperfect. And there are the rejections that lead us, mercifully, away from what we were never meant to have and towards the essential. 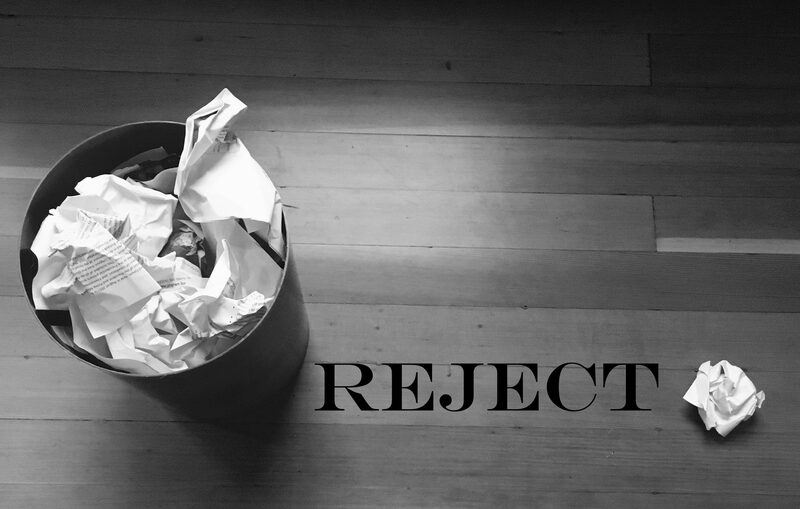 Whatever the case, rejection is a powerful instrument that guides each of us, willingly or no, and our authors this month reflect on its gravity and serendipity in their lives.